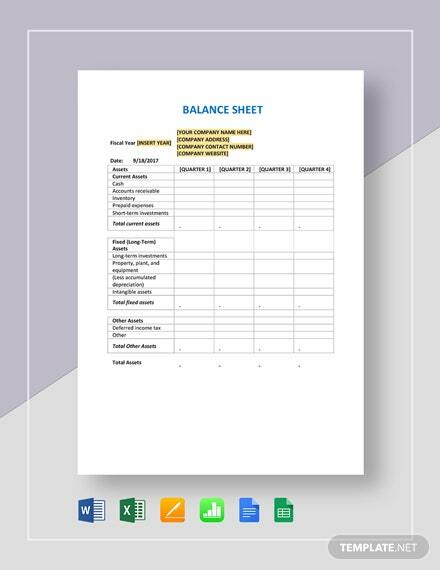 A template designed for service providers who provide estimate costs to their customers. 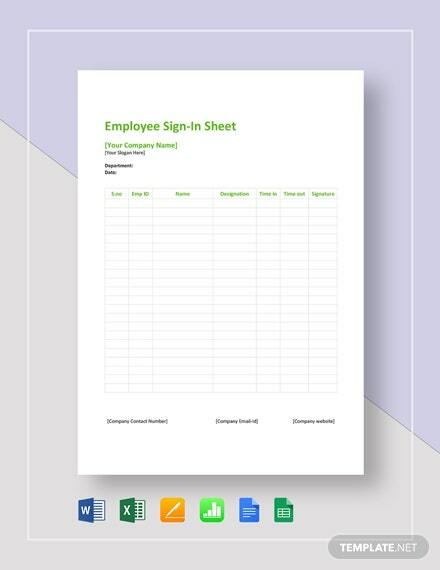 This file is easy to edit and fully customizable. 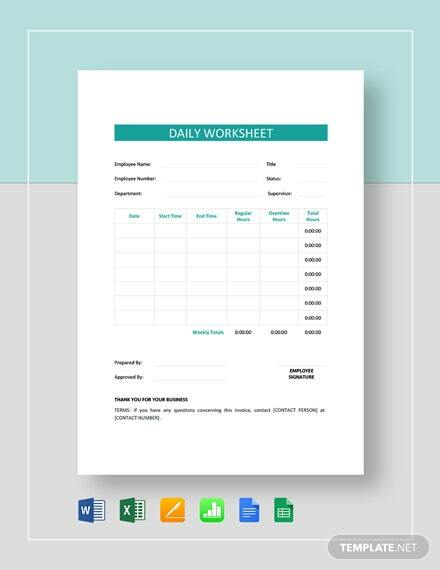 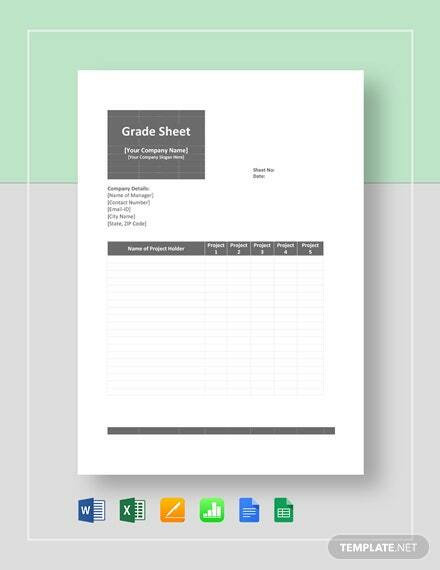 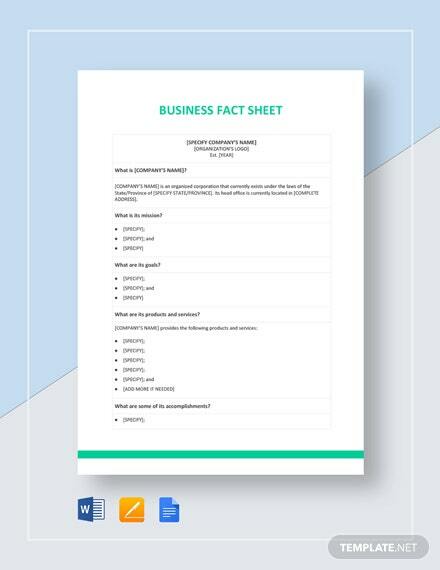 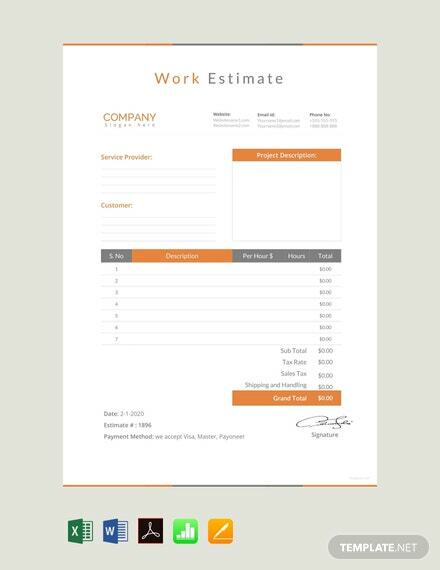 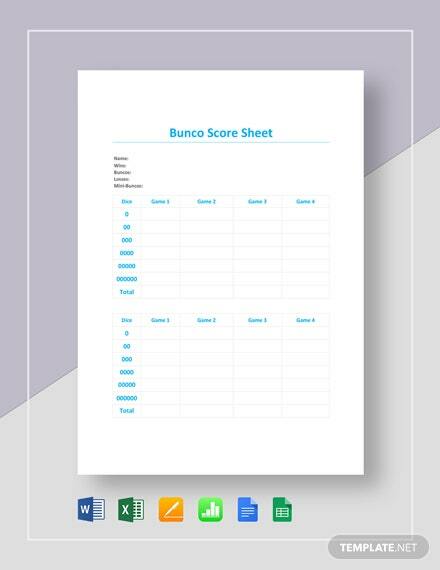 Download this work estimate template +More for free.